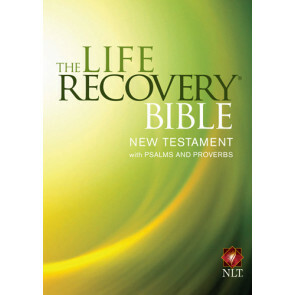 The Life Recovery Bible is today's #1-selling recovery Bible and is based on the 12-step recovery model. 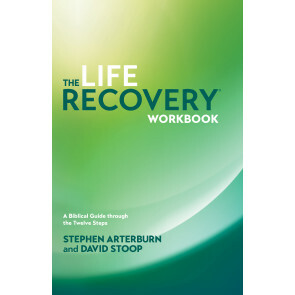 It was created by two of today's leading recovery experts, David Stoop, Ph.D., and Stephen Arterburn, M.Ed., to lead readers to the source of true healing—God himself. ﻿It features help notes at the bottom of nearly every page, the 12 step program throughout, and motivational and inspiring devotionals. 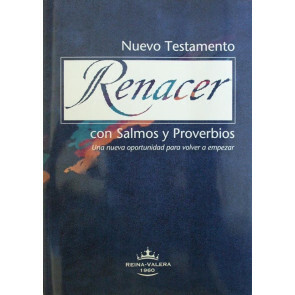 This Bible truly helps people grow and change their lives. See some of these best sellers below, or refine your selections by choosing from a category on the left.